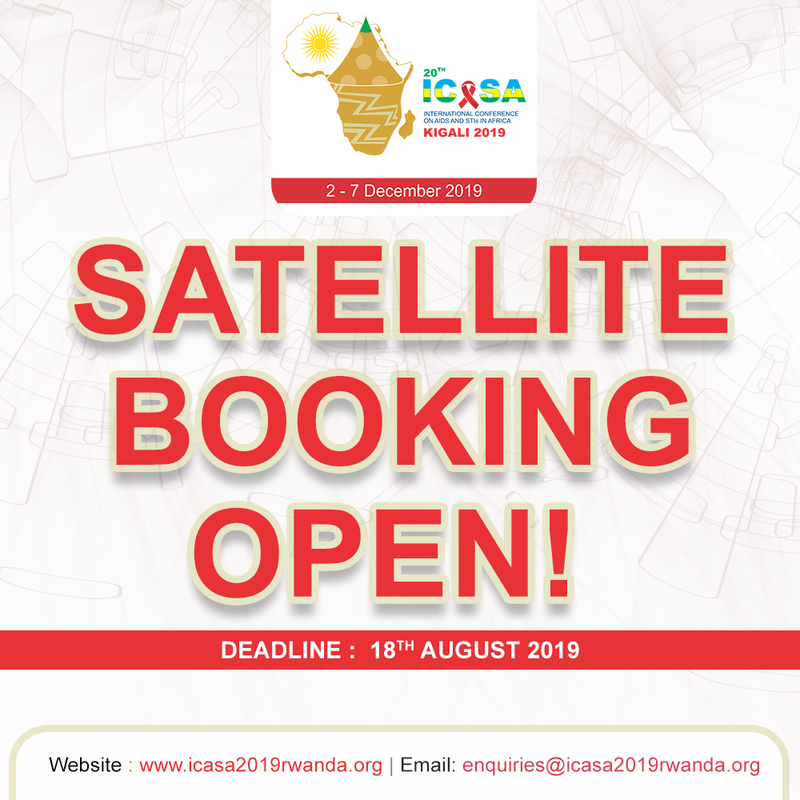 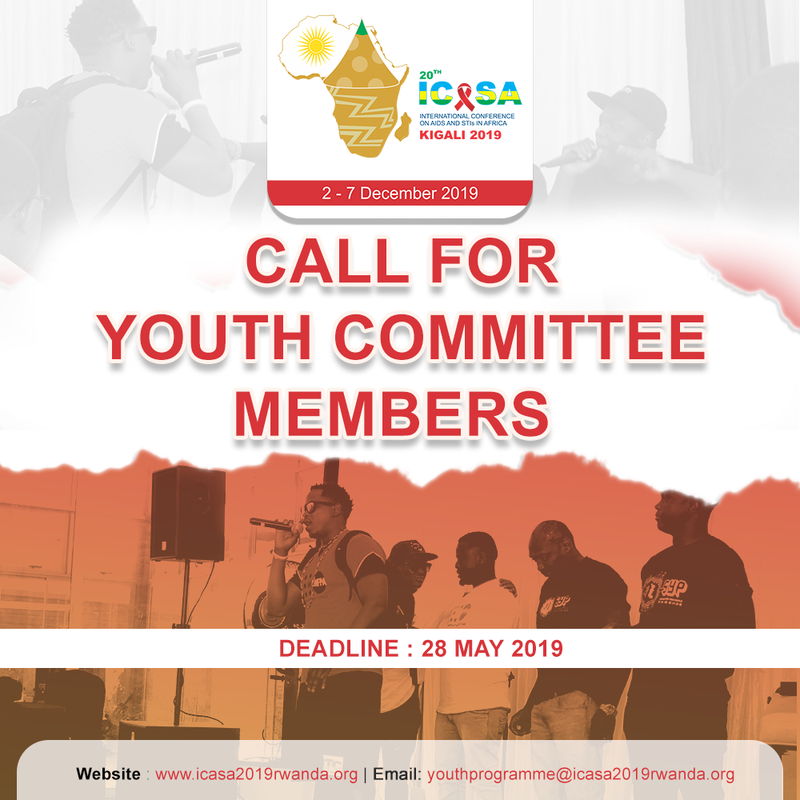 ICASA 2019 is expected to convene approximately 200 media representatives. 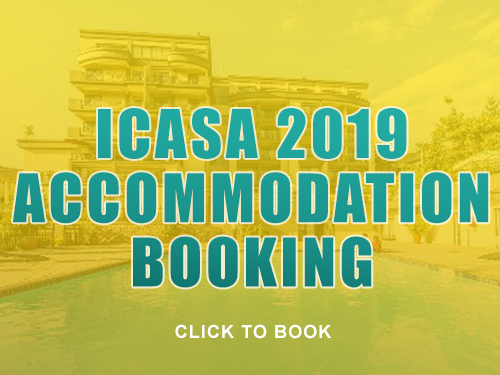 The state-of-the-art ICASA 2019 Media Centre will – with its interview and meeting rooms, information and publication areas, and AV broadcast booths – serve as the hub for all participating media. 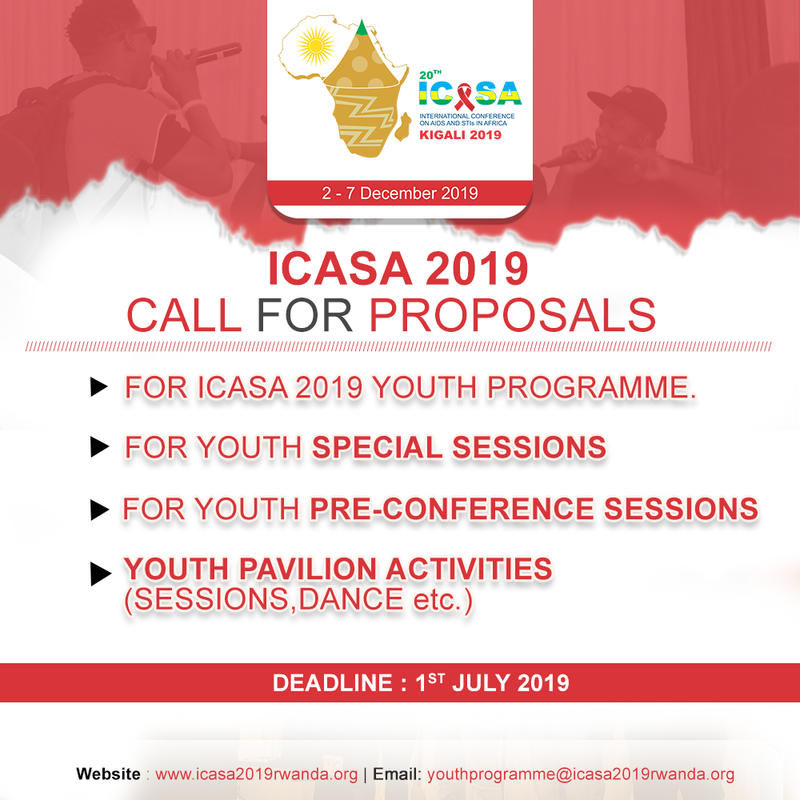 As the Media Centre leads to the press conference room where all media briefings will be held, it will also be visited by high level speakers and conference spokespeople. 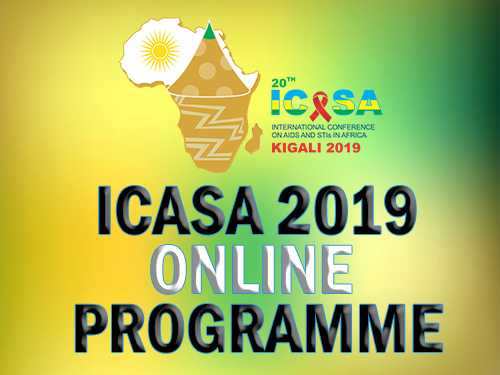 Recognition as the official sponsor of the ICASA 2019 Media Centre on the conference website and in pre-conference and on-site publications. 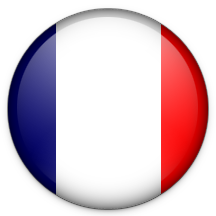 In 2019 a media film will project a short film during the opening ceremony related to the 30 years of the pandemic response in Africa. 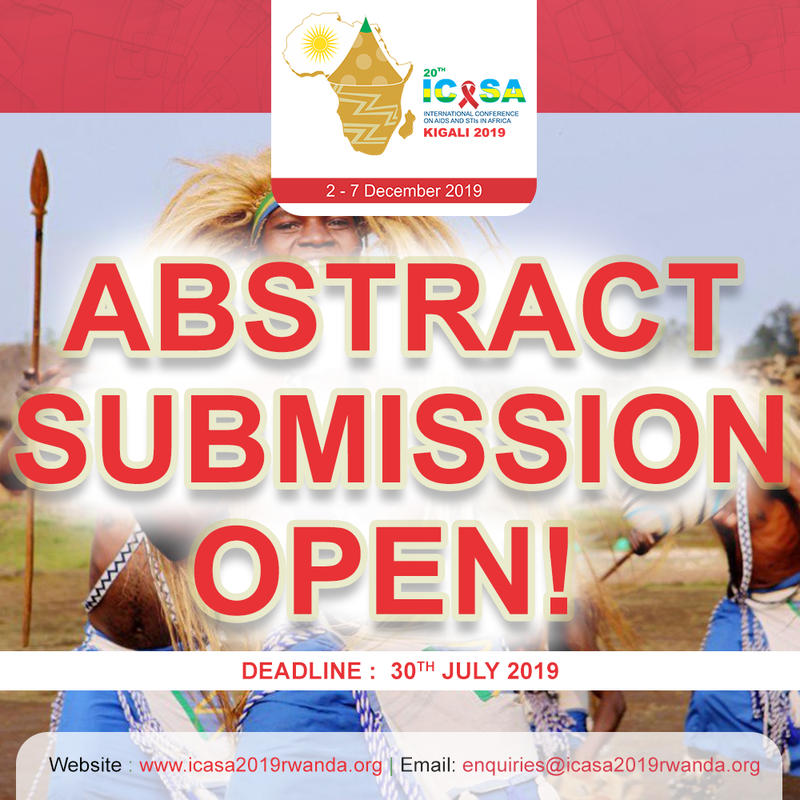 Sponsors of the ICASA 2019 have a unique opportunity to reach a diverse audience, and to convey their own key messaging and branding at an international stage. 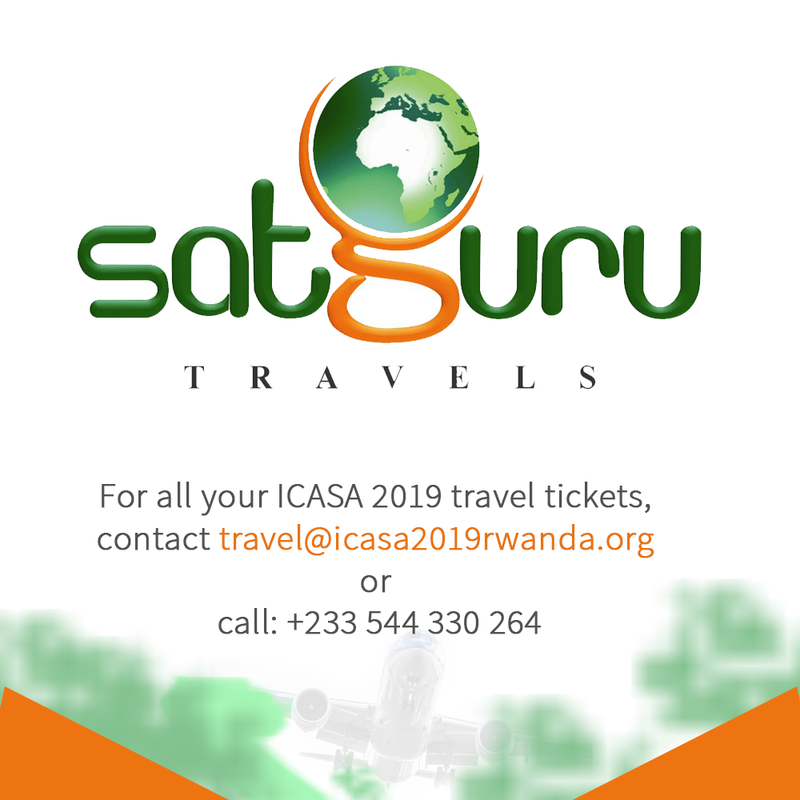 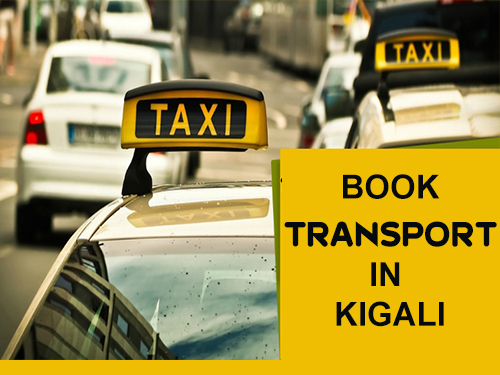 Sponsors will be recognized and acknowledged on the conference website and all media material.